Not everyone likes a place in the spotlight. 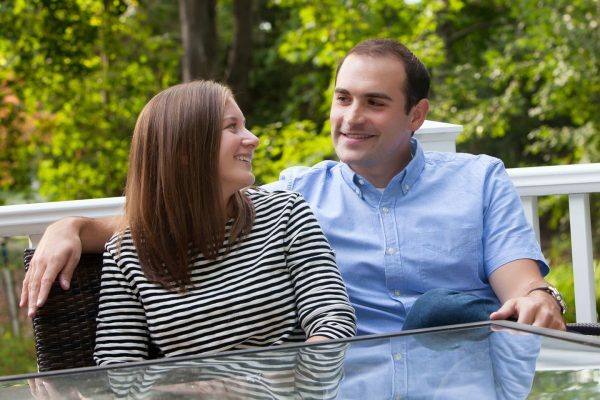 For their volunteer roles and impressive work on behalf of the Jewish community, Jonathan and Stacy Schwartz have been refreshingly hesitant to take the kudos. “Let me begin by saying that we’ve never done anything like this interview,” says Jonathan, “But we want to raise awareness in the community about Federation’s NEXTGen outreach to interfaith couples and to the Jewish LGBTQ community. 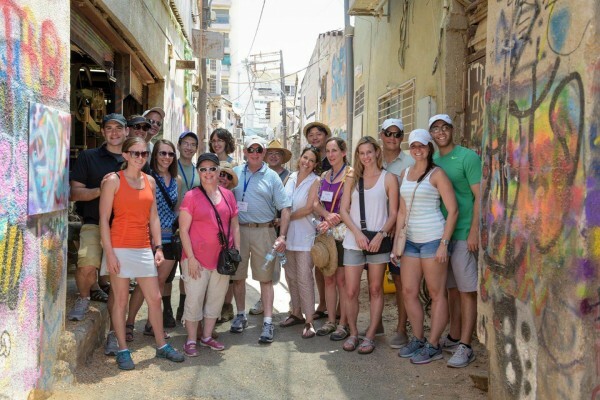 We also wish to express our gratitude to Federation and its wonderful staff for the extraordinary opportunities we’ve had and the friends we’ve made as Co-Chairs of Federation’s First Interfaith Couples Mission to Israel." Theirs is a story that needs to be told. So kudos to Jonathan and Stacy! Or as we say, Yasher Koach.